2 Bedroom Link Detached House Bungalow For Sale in Somerton for Asking Price £260,000. A linked detached bungalow offering entrance hall, modern kitchen diner, living room with free standing wood burner, two double bedrooms and a shower room. The property further benefits from a new gas combi boiler and has double glazing throughout. 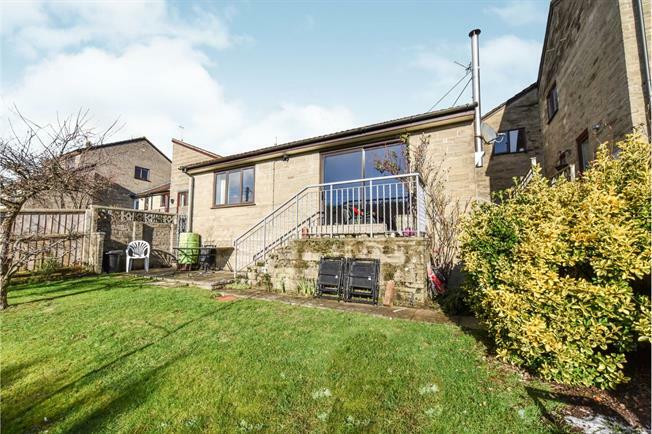 There is a garden to the front and south facing garden to the rear, garage with a generous storage room underneath and a driveway providing off road parking. Laid to lawn with steps leading down to front entrance door. South facing laid to lawn garden with wooden fence boundaries, access to the side and steps lead up to living room patio doors. Up & over door and window to the rear aspect. 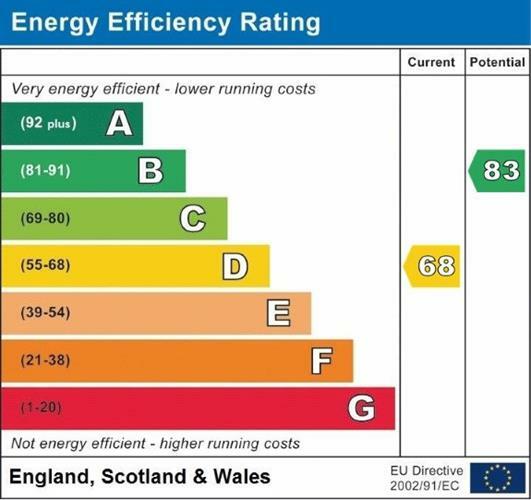 Council tax band C (South Somerset District Council), gas central heating via modern combi boiler, double glazing, mains water and drainage. Telephone, TV Aerial and broadband are also connected.